5 Free Birmingham Museums to Visit on Smithsonian Museum Day 2018! Here are Five Great Museums to Check out for FREE on Museum Day 2018! Sponsored by The Smithsonian Magazine, Museum Day serves to highlight the incredible museums that spark our curiosity into art, science, history, and more! Here’s a list of five local Birmingham area museums that are participating this year. Each Museum Day ticket grants entry for TWO people, so it’s perfect for a date! The event is this Saturday, September 22, so check out the great museums below and start planning your explorations now! The Birmingham Civil Rights Institute is Birmingham’s only Smithsonian Affiliate Museum! The Institute houses some of our nation’s most powerful exhibits. Birmingham was the cradle of the Civil Rights Movement and the conflicts that occured here sparked change and helped bend the arc of the moral universe towards justice. 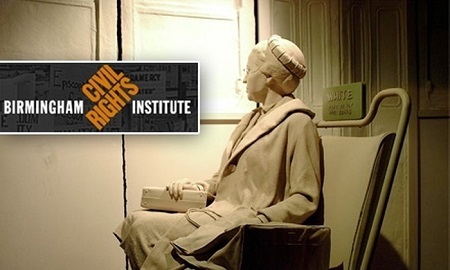 Visiting the Civil Rights Institute is a must for those of us who live in the Birmingham area. Now is a chance to explore these powerful chapters of history for free. Be sure to take advantage of this opportunity! This one is great for both kids and adults alike! We always have such a great time when we visit McWane Science Center, especially when we bring our nephews with us! Kids can learn about science, play in the Itty Bitty Magic City, and even pet stingrays! As adults, we still find so many fun exhibits to play on! 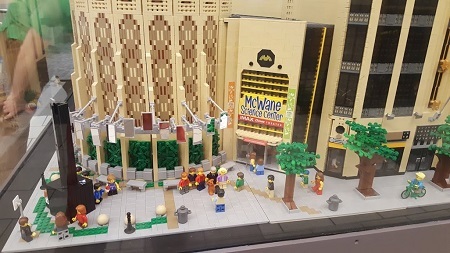 Beat the head this Saturday and have some air conditioned fun at McWane! 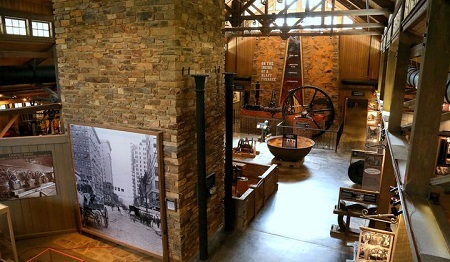 Tucked away in the beautiful and historic Tannehill Park, The Iron and Steel Museum of Alabama allows you a glimpse into the past through some amazing displays and exhibits! You will be able to learn all about how iron was made back during the Civil War and see how the industry evolved over the years. 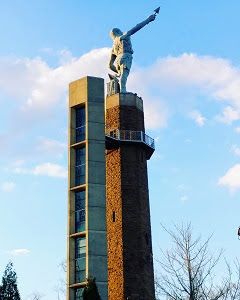 Iron and Steel were the main ingredients in our city’s “magic,” so it is important to understand how they played a role in the birth of Birmingham! 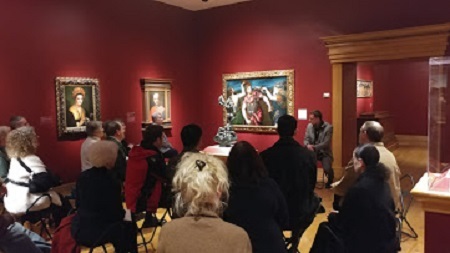 While the Birmingham Museum of Art is free everyday, the Smithsonian decided it needed to be included in this celebration anyway and we couldn’t agree more! The BMA has recently added a few new exhibitions that engage your mind and will ignite your spirit. These include The Original Makers: Folk Art from the Cargo Collection, Ways of Seeing: An Exploration of Line, Waterline, and For Freedom: Civil Rights & Human Rights. These are all temporary, so go see them while you can!